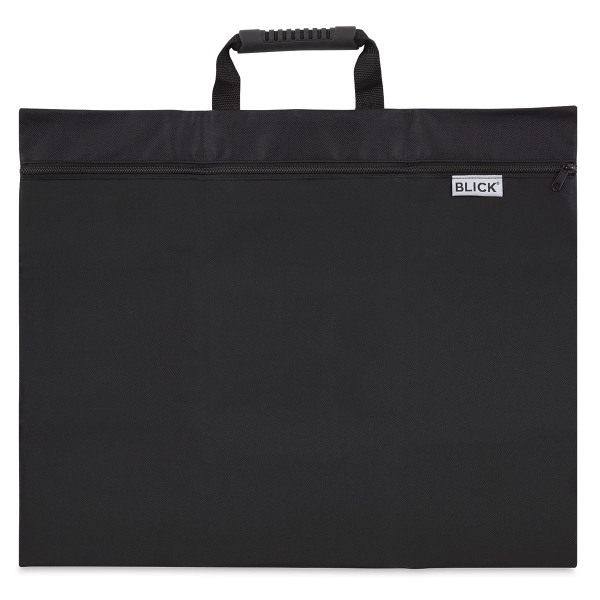 The beauty of the Blick Essentials Folding Portfolio is that it tucks into a backpack, carryall, or briefcase, but transforms quickly into a full-size portfolio. 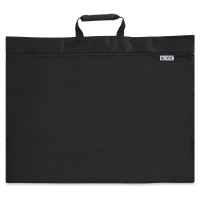 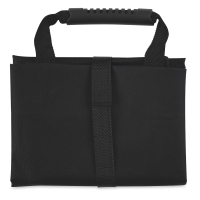 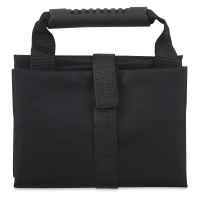 Made from a heavyweight nylon material, this portfolio was designed to protect and transport your artwork, presentation materials, and other essentials, then fold quickly into a flat and compact square secured by a hook-and-loop closure. 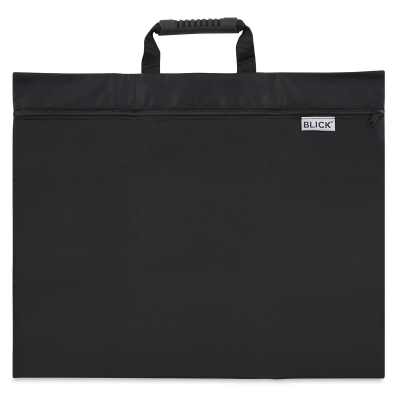 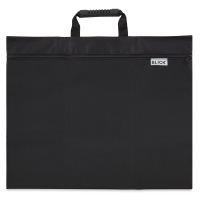 Other convenience features of the Blick Essentials Folding Portfolio include an ergonomic comfort-grip handle and a full-length zipper.